i am a young Cameroonian beekeeper wishing to work in cooperation with you people. i wish to be receiving information and while not other assistance from your association. I WILL BE VERY GLAD TO HEAR FROM YOUR ASSOCIATION. On the internet I found a presentation “Four things to do with a Snelgrove board (all of them polite”. It has the notation on the first slide as follows: “Talk to Conwy Beekeepers’ Association 17th March 2008”. The author’s name is not included and I am wondering if you can provide the author’s name and affiliation, and, if available, contact information. Many thanks for any assistance you can provide. I am a beekeeper in Stamford, Connecticut, U.S.A..
Hope your bees are doing well. Ours are very busy. Many thanks! My one hive is very strong so I’m trying Method II (used when swarm cells are found) to try to prevent swarming. We did the first rearrangement this past Saturday (putting the Snelgrove board in) so we’re right in the thick of it!! It was oh, so early in the season to find occupied (but unsealed) queen cells. Holly and I managed to go through the process of an artificial swarm (we had to read the instructions many times and draw diagrams with coloured felt-tips) only to find that they had swarmed anyway. This was three weeks ago. A week later I opened up the hive which did have two sealed queen cells – thank you to Jonathan Garrat for his time and advice. Today I looked and couldn’t see a queen, then couldn’t see any eggs or anything. Is it still too early or have I made a grave error of judgement? What’s this about a Snelgrove board? Wait awhile and you’ll probably find eggs and larvae. Snelgrove is a complicated system of swarm control. Some people take to it, a lot don’t. See wbka.com Information Station for Wally Shaw’s writeup on Snelgrove. Thanks for this interesting link Ali. Members of Conwy BKA sent samples of their honey to Prof. Rose Cooper at Cardiff in 2010 for analysis, to determine if they have any therapeutic benefit. We will encourage them to do the same again this year. We haven’t found any wonder honeys in Conwy yet. I would like to know whether it is possible to buy honey on days other than 13 September this year? Does the Beekeepers’ association have a shop somwhere in Conwy/Llandudno? We have had a very good honey crop this year and more local honey should be in the shops. My own honey is on sale in the village shop in Rowen near Conwy. I am looking for places to purchase Heather Honey on the east coast , usa if possible. Sorry, we can’t supply you with heather honey. The next apiary meeting is scheduled for Saturday 19th July, 14:30 at Tal y Cafn (there should be a sign on the road just after the bridge). All meetings are listed here: http://www.conwybeekeepers.org.uk/association/meetings/. Thanks for your message via our website Louise. Please see http://www.beeswales.co.uk for details of courses: a one weekend taster course in September and a full winter evening course starting in September. 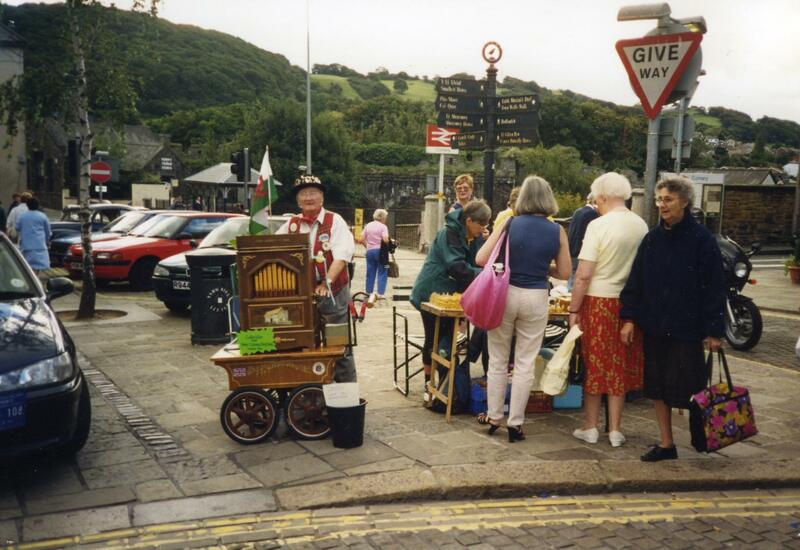 Do try to visit us at the Conwy Honey Fair on Sat. 13th September. It’s a great event. I am looking to get involved with beekeeping. Considering joining Conwy beekeepers, are you running any beginner courses in the near future? We would like to purchase our first bees and live in Llanrhaeadr Ym Mochnant. We do not want bees from another area in the UK and wondered if anyone can help.